The DR750LW-2CH is the first in the BlackVue range to feature an LCD screen, enabling you to view footage and adjust menu settings. The 4" screen is completely touch sensitive making the camera intuitive and easy to use. Footage from the front and rear cameras can be viewed easily on the camera or on your smartphone via the free mobile app and the optional GPS antenna can capture speed and location data. Full HD quality video 1080p at front and rear. 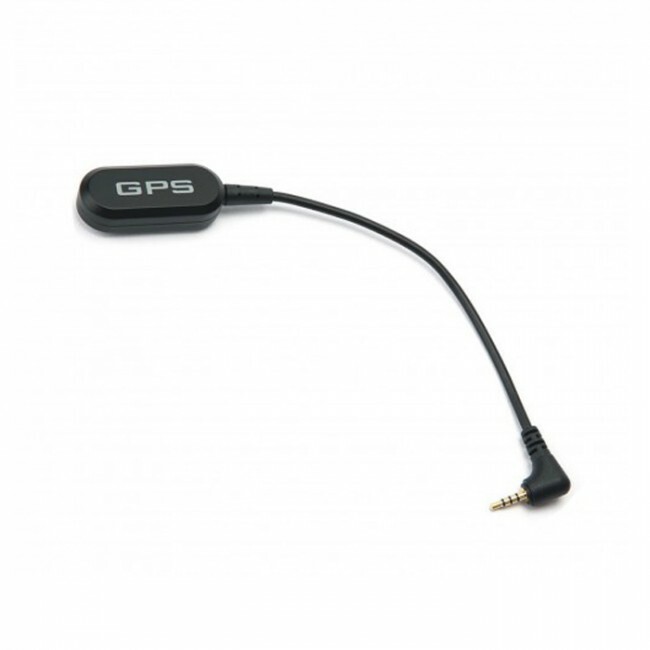 Optional GPS for speed and location tracking. In a departure from the well-known BlackVue cylindrical design, the new DR750LW-2CH features a huge 4" LCD touchscreen, enabling you to view footage from it's front and rear cameras quickly and easily. 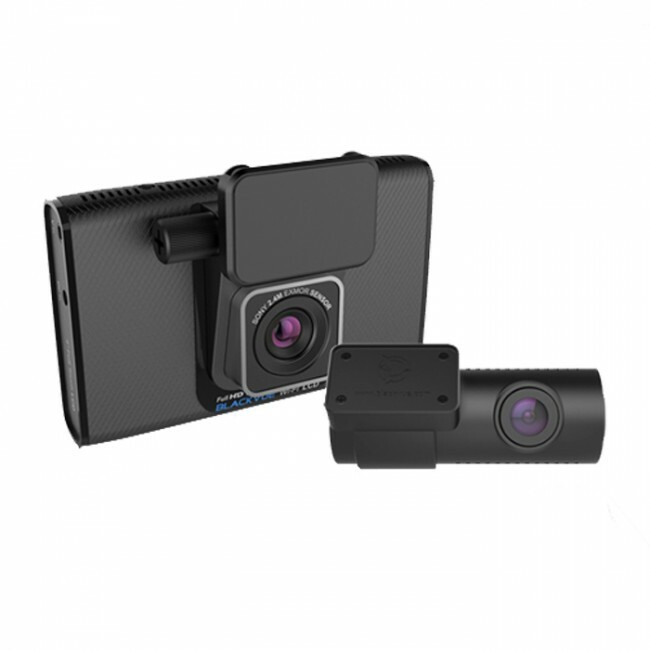 With both cameras recording at an impressive full HD 1080p, at 30 frames-per-second, this dashcam offers maximum coverage to protect you in the case of an accident. It's internal g-sensor will detect any significant activity such as sharp turns or heavy braking, and lock the video file being recorded at that time. These 'event' files will be protected so that when your memory card is full, and the camera starts to overwrite the oldest files, your eventful footage will be kept safe in case you need to call upon it. This loop recording function maximises the available space on your memory card, although the DR750LW-2CH supports up to 64GB cards. 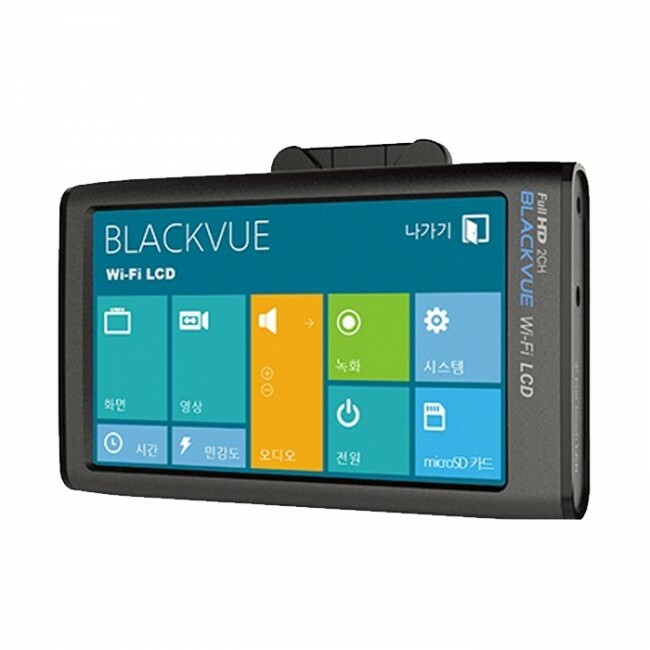 To offer protection even while you're away from your vehicle, the BlackVue DR750LW-2CH features a parking protection mode and, if powered at all times, offers detailed settings enabling it to switch itself off after a set period of time or if the vehicles battery starts to run low. While in parking mode, the camera will use motion detection to record significant activity around your vehicle, which can be referred to if you return to find damage. Reviewed by J&B 1st class service, customer care excellent, help and advice always available. 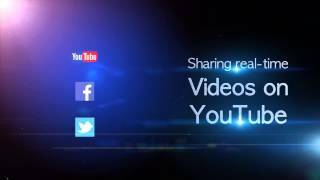 BlackVue camera easy to set up and simple to operate. 1 does the screen turn off when driving,so it does not distract ? 2 can it record without speed being shown on video footage ? 3 will it affect satnav or dab reception ? 1. Yes, as is common with most dashcams, the screen will turn off after a short while so as not to be a distraction to the driver. 2. Yes, the speed display can be disabled in the camera settings. 3. We haven't had any reports of the DR750LW-2CH impacting sat nav or DAB reception. How long is the cable for the rear camera? The cable from the front camera to the rear camera is 6m in length. I hope this helps - let us know if you need anything else. Thanks for your question Sarah. This camera isn't really designed for internal recording but it may be possible to point the rear camera into the car, but it depends on where you would want to mount it. If you can email us more information we can help you further. Hi, does the black vue dr750lw 2ch require a power cut off device to prevent battery drain when in parking mode or does it do this automatically itself? Thanks for your question. The camera features an in-built power cut off mode to be used with parking mode. You don't therefore require an extra cut off device with this camera.